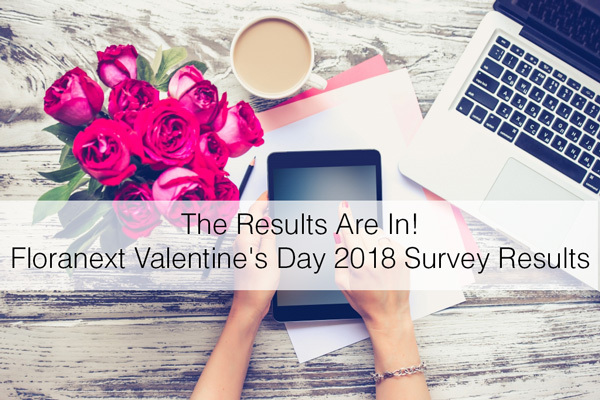 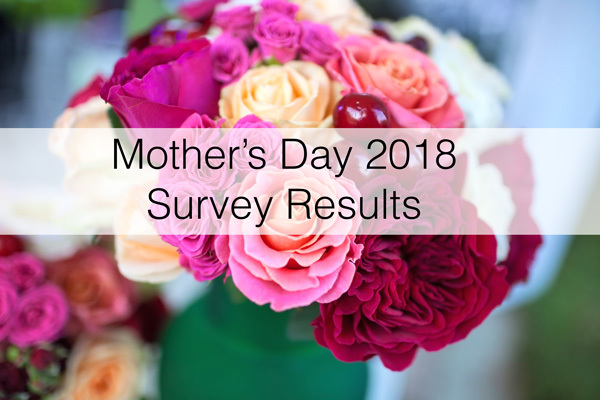 Mother’s Day 2018 Survey Results! 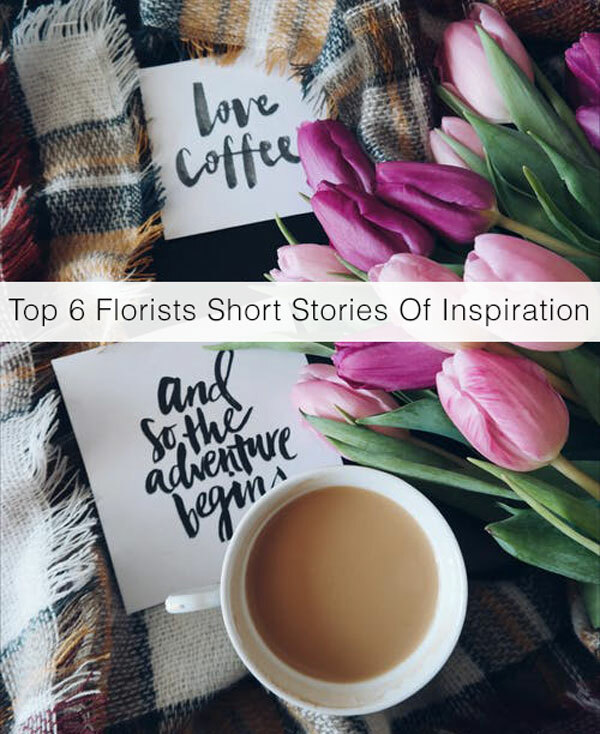 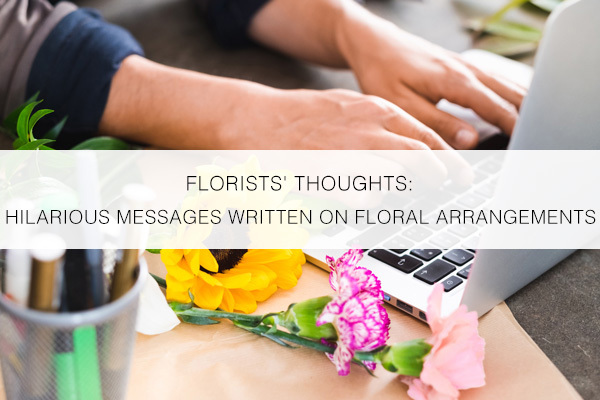 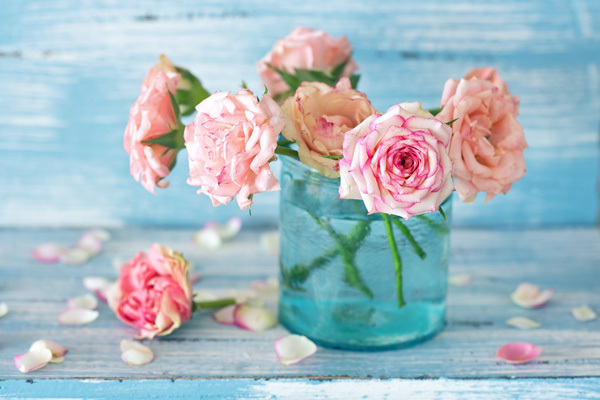 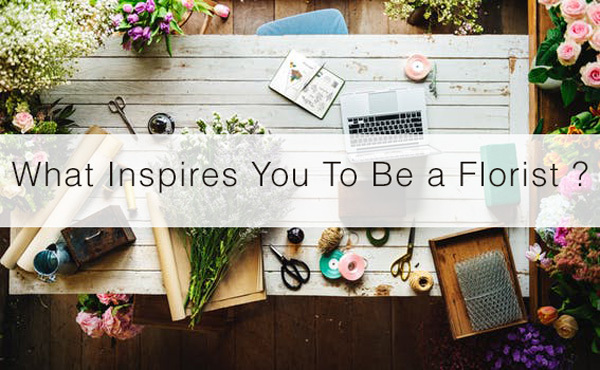 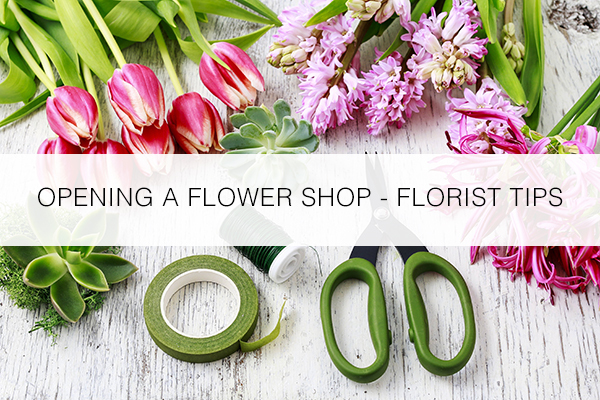 What Inspires You To Be A Florist? 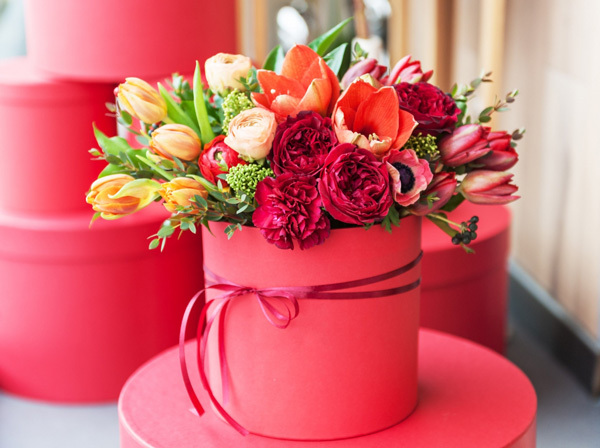 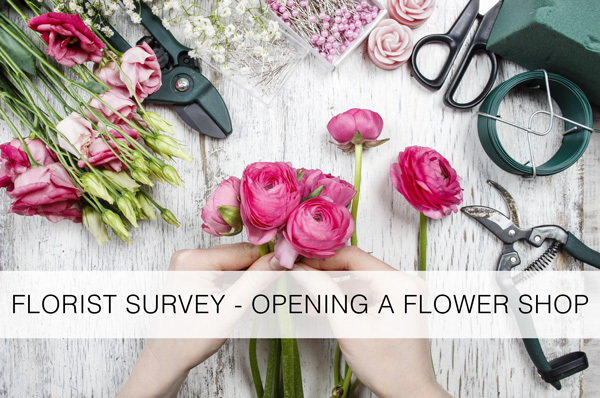 Florist Survey – Opening A Flower Shop!